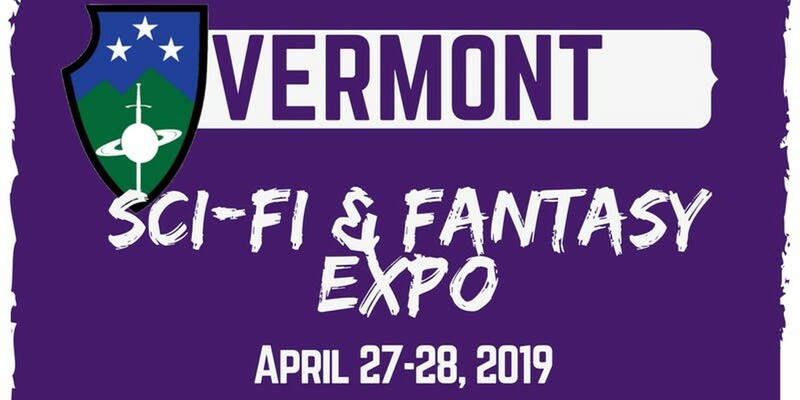 Vermont Sci-Fi & Fantasy Expo | Champlain Valley Expo | Fairs & Festivals | Kids VT - small people, big ideas! When: Sat., April 27, 10 a.m.-6 p.m. and Sun., April 28, 10 a.m.-6 p.m. This family-friendly, 2-day festival mesmerizes fans with authors and artists, gamers, cosplayers, prop makers, fight demos, vendors and more. Price: $15; free for children under age 6.